9 Effortless Methods To Attract More Facebook Likes Without Buying Them! Simple ways to gain more Facebook likes without buying them! Without any doubt Facebook has become the most used social networking service worldwide and with more than 1.15 billion monthly users as of January 2014 no one can doubt about its enormous marketing power. However, to be able to become a successful brand on Facebook, you will have to build a community and the more numerous your community is, much better. Your business needs people who hear you and share common interest. You need to have a Facebook community that reads your posts, interacts with you and shares your content. In this post we’ll write about nine effortless methods that can help you attract and gain more Facebook likes without buying them.. Your Facebook page is the first thing many visitors, who still don’t know your business, will first see. A good “About Us” page of your business is always efficient. Be sure to put your fanpage on the correct category adding your address with contact details. Not only we will inform the users of our activity, but it will allow Facebook to know what kind of organization we are and thus suggest our business fanpage when users find pages similar to ours, acquiring more likes in the long run. We all know that friends are like underwear. Some break under pressure, others are annoying and other support you when you most need them. It’s always a good start inviting your friends to show your initiative some support. This will give your new fanpage a certain amount of credibility and visibility that can easily bring more organic likes without the need to purchase them. Organizing a Facebook fan page contest is not a difficult task. 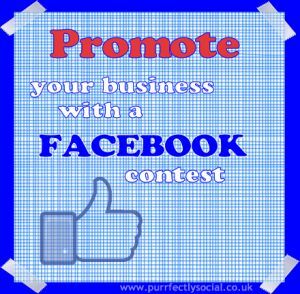 Many companies and well known brands have already created contests on Facebook with excellent results, gaining thousands of organic fans. Have in mind, though, that when creating an “Event or Contest” there will be several things that you need to know of. For the most .. you have to make sure that your “Event” complies with the Facebook guidelines. A good page to start with your new events is easypromosapp.com. This App is approved by Facebook and one of its great advantages is that for someone to participate in your event has to “Like” your page first. Aslo make sure to create an application that is mobile adapted, and easy to participate in. One of the best ways to gain likes for your page is by posting quality content on an ongoing basis. Post images and videos related to what your business does and try to encourage that line of communication. If your posts are valuable to your followers they will, most sure, share them with their friends, helping you to get even more likes and remember that posts with images receive more likes, so be sure that your posts aren’t text only. 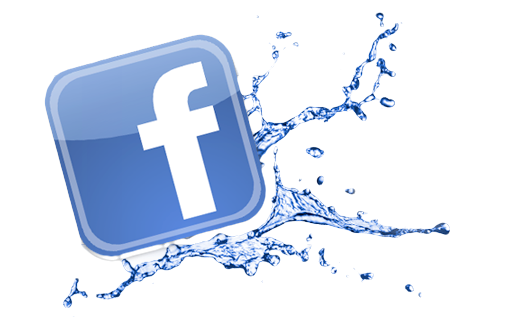 Did you know that Facebook allows you to interact as Fan Page? This is a great way to increase your visibility among other communities similar to yours as well as among their followers. To be able to interact on Facebook using your business Fanpage ‘s name you should first visit your Facebook page, click on ‘edit page‘ and in the dashboard panel click on ‘Use Facebook as your Fanpage business’. Facebook ads are another great way of gaining ‘organic likes’ for your business.. To get the most out of your ads, you can segment them according to the interests of your community and find similarities with your current fans / followers. Facebook Ads are designed to help advertisers show people ads they find interesting and relevant. 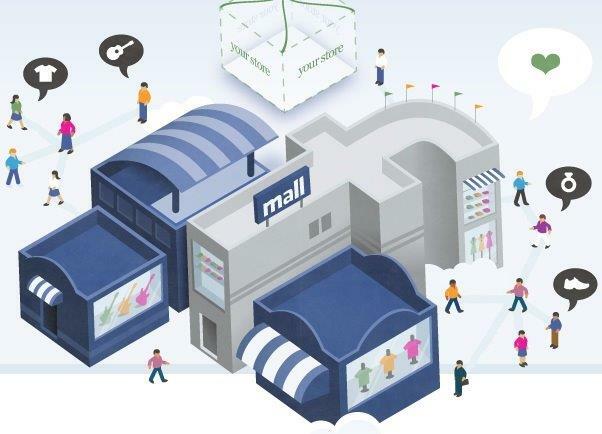 A good thing about running ads on Facebook is that it allows us to choose the geographic location we would like to target and besides being able to target age, gender, and particular interests you can also set your budget and time frame of your ads. I personally recommend, though, that if you’re gonna invest in FB ads try experimenting with different types of ads to find out which ones have better conversion and social engagement. Visitors to your website should be able to find your Facebook fanpage link easily. Our recommendation is to install some of the social plugins that are available all over the net to collect likes from your webpage. These plugins can include a like button, and photos of your fans just like the one you see on our right sidebar of this blog. Have a WordPress site? Go to your plugins section and click on ‘add new plugin’, and search for Facebook likes. Choose the one that’s most convenient for your webpage and you’re good to go. Learn how to use the Facebook graphs and statistics, as this will give you real insights of the people that have liked your page. Once you know what your fans interests are, give it to them, make them happy with giveaways, discounts and special offers as this will certainly increase the interaction of your business fanpage. If your fanpage, for example, is about music, use the Facebook insights graph to help you identify which posts get more attention, the rock n’ roll posts, the country music posts or the Youtube videos you upload..! By now you should already know what to posts to your fans and how often you should publish! The next thing should know is that there isn’t a magic formula in Facebook. Everything very much will depend on your market and niche, but it would still help if you posts at least once a day. What’s clear is that, if there is no activity on your Facebook page, it will be difficult to get a ‘ like’ unless you might want to purchase Facebook fans just like SEO firms, webmasters, artists and musicians do..
We all know that there’s plenty of more simple ways to boost your fanpage and get more likes. Which method(s) have you used to gain popularity in Facebook? Let me know your thoughts in the comments and don’t be shy. In the meantime Find us in Facebook. Facebook For Entrepreneurship | What To Post To Your Fans/Followers! One of the most common concerns among businesses that have decided to create a Facebook page is what to post to gain more fans and followers and have an attractive fanpage. Depending on the type of business you have, you can publish in many ways on your Facebook page to add value to the experience of your fans/followers, build goodwill toward your business and maintain constant interaction with your audience. -Give a BIG WELCOME to your new fans; Make them feel unique and not like “just another fan”. Remember, anyone who “likes” your page is now a direct client so you must make them feel as at your home or office. A group greeting of welcome and interactions with ‘like’ will give you a special touch to this friendly and commercial relationship that just beginning. -Pictures of your products. High quality images with prices, full products description and a link that leads to the payment page. -Ask your clients if their looking for something in particular from your business. -News about your new products, updates, stock, etc. -Pictures of your customers using your products. -Questions, opinions, phrases and information that reflect the values of your business. If you’re promoting products online the above list is what your followers are going to be expecting from your business! If you run a service business like for example an accounting firm or carpet cleaner company for this type of business to grow their fan base the key is to add value and don’t try to sell. The idea is to build a reputation based on your knowledge and experience to settle down as a reference for your item. 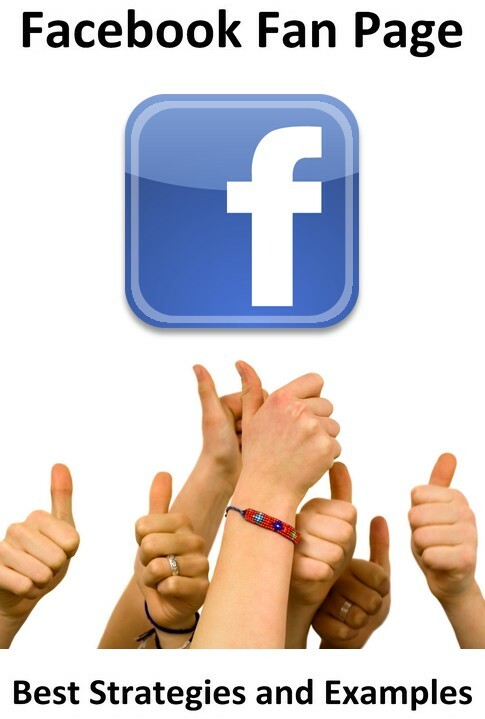 Your new Facebook fans will love that you post relevant links demonstrating that you know about your business. For example, a beauty and health business-oriented services can post something like: “Today we will show how to make a mask with natural home-made ingredients in five minutes”. – Links to complementary services that your customers might need. – Information on new services and new developments. – Questions, opinions, statements and information that reflect the values of your business. – Relevant Images of your products with links to your products. -Use Facebook events and promotions to publish special content. -News about new staff and services, recognition, new technologies that you are using to improve services. -Offer your clients information about events or special times. -Questions, opinions, phrases and information that reflect the values of your business are valuable to your clients. Owning a restaurant is a heck of an experience and your customers will love the story you got to tell about yours. If you’re in the food market, you own your little own place and you have your Facebook business fanpage setup already this is most probably what your clients will be expecting from you! -Images of the ‘Experience’. A plate of food, a drink, the view from the place, etc., accompanied by a short description and a question. Ej. “Good Morning! Who makes the most delicious cappuccino in (Your Town’s Name)? -News on the menu, awards, or a new product. -Promotions. Discounts on specific days, jobs, live music. -Reminder of special dates. Mother’s day, Friends day, Valentines, etc. -Images. Try to accompany all your Facebook postings with an attractive image and a link. -Opening hours on special dates. This is all about sharing! Comments might be closed due to some spammers but Pingbacks are always welcome! 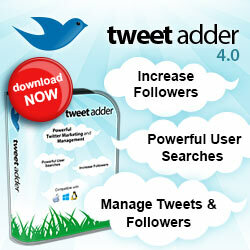 Follow me on Twitter @imelseda for more updates and tips!